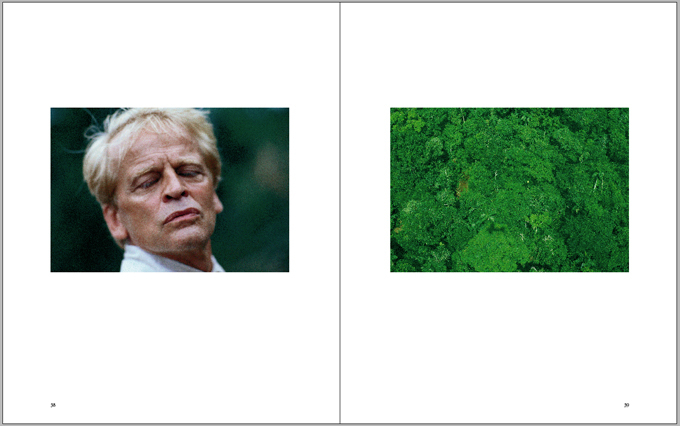 Beat Presser’s new KINSKI book is now available! It looks incredibly beautiful and whilst I am only coveting it as yet, as soon as I get my hands on a copy I will review it here. I understand from Amazon’s pages that the catalogue is published by Moser Verlag Gmbh, that it is 64 pages long and is in a hardcover format. As a taster in the meantime, Beat Presser has provided Du dumme Sau! 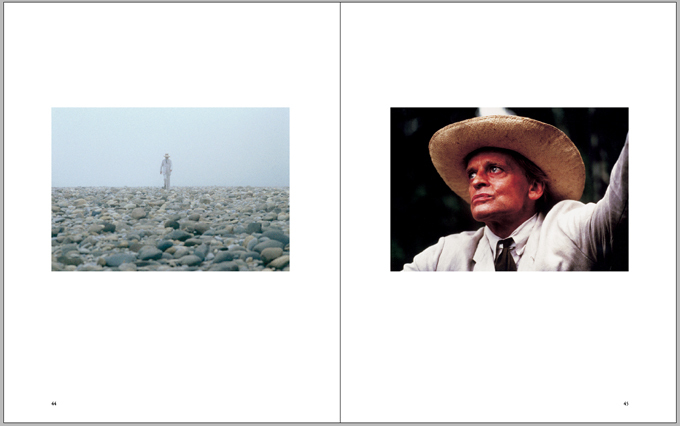 with a few pages from the book for you to feast your hungry eyes on! I’m not sure of the price of the catalogue yet – I’ll provide firmer details in the review – but whatever it costs, I’m sure it’s worth every penny. 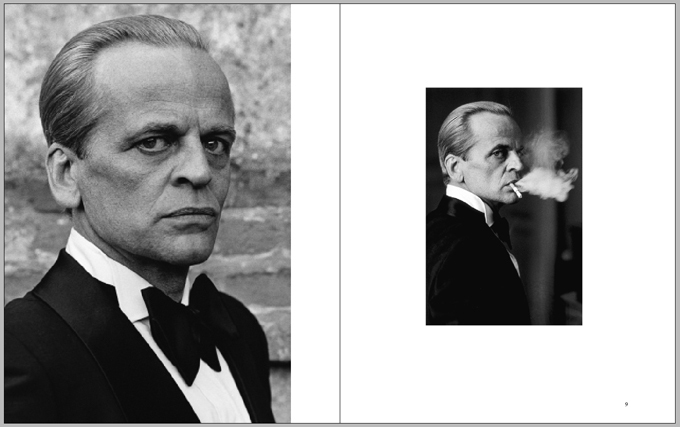 These have got to be the best photographs of Klaus Kinski and my warmest thanks go to Beat Presser for making this available to us. Don’t forget about the exhibition too – for our German speaking friends, here is the link to the exhibition page again: http://www.westpreussisches-landesmuseum.de/index.php/kinski If you don’t speak German, follow my link at the top of this article for details in English. 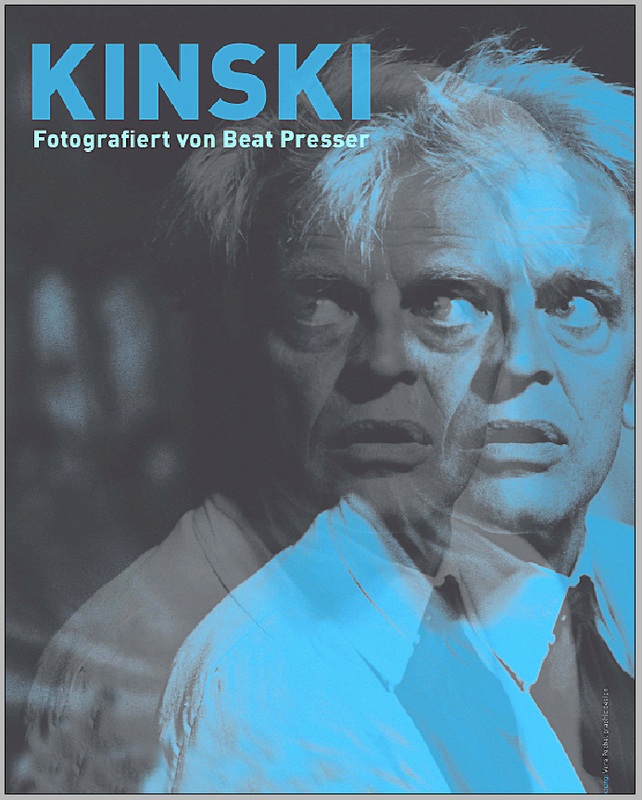 This entry was posted in Other Kinski Stuff, Photos and tagged Beat Presser, Beat Presser Kinski Exhibition, Kinski catalogue, Klaus Kinski, Münster, Moser Verlag Gmbh, Westpreußisches Landesmuseum. Bookmark the permalink.